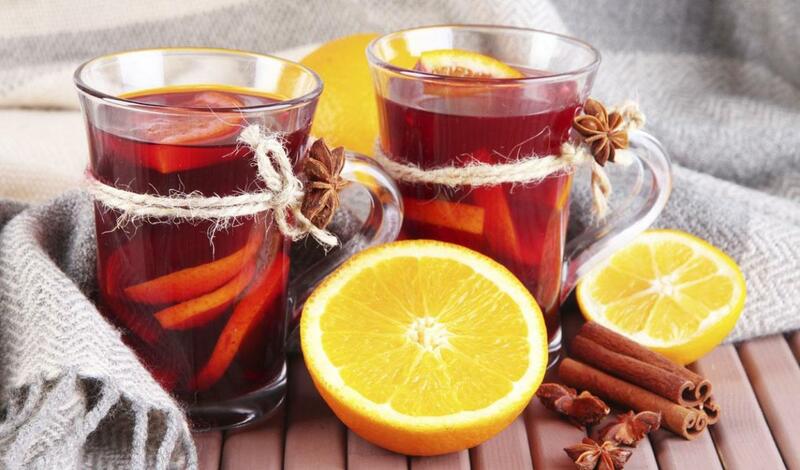 Black tea mingles with hot apple cider and pomegranate syrup for a spiced, yet fruity treat. In a small saucepan heat water and apple cider, add Lipton® Black Tea, cover and brew for 5 minutes. Remove tea bag. Pour in pomegranate syrup, mix and serve.